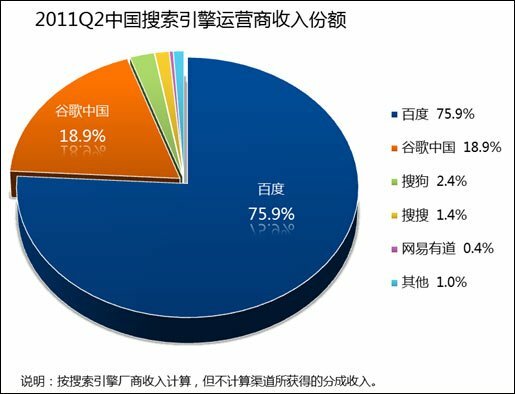 Google和Bing的热门关键词排行榜（2009）Google - 美国上升最快关键词Google - 全球上升最快关键词Bing - 热门关键词1. Twitter1. Michael Jackson1. Michael Jackson2. Michael Jackson2. Facebook2. Twitter3. Facebook3. tuenti（社交网站）3.